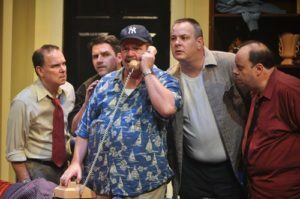 Sometimes an audience just wants to laugh and have a good time without thinking about it or see a play that nose-dives into a serious, thought-provoking theme, so for those, Metropolitan Ensemble Theatre, presents Neil Simon’s “The Odd Couple,” in appreciation for the playwright’s talent and recent passing. Oh yes, this classic, Simon play got Broadway laughing, then the long-running TV show with Jack Klugman and Tony Randall. 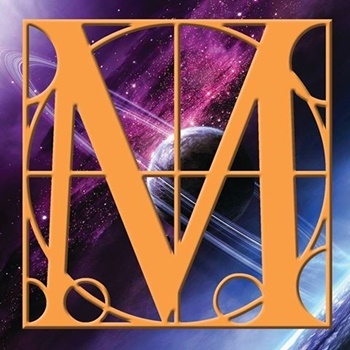 What’s amazing–the original story still elicits smiles, chuckles, and belly-busting laughs. Simon’s characters are fun, all with their own special twist, and in “The Odd Couple,” the oddest couple are the two featured actresses who come for an evening. Directed by Bob Paisley, his flair for comedy shows brilliantly in the superb cast of locals that grace the stage. 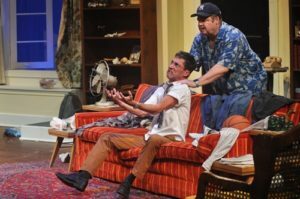 Scott Cordes as Oscar Madison strikes new comedic tones in “The Odd Couple” Tony Beasley, seldom cast as a lead, nails Felix Unger’s prissy nervousness and OCD tendencies with a performance so distant from his previous stage characters. Together, they are a dynamite duo. While the poker playing give the substance and background to the play, their characters give a range and diversity to the provide comedic lines. The timing and delivery of their lines bring movement to a group of men playing cards. Their scenes bring jovial fun and even more comedy to contrast with the polar opposites of Felix and Oscar. Even though the saga of Felix and Oscar remains the focus of the story, two featured bird-brains steal the second act when the Pigeon sisters pop in for an evening. 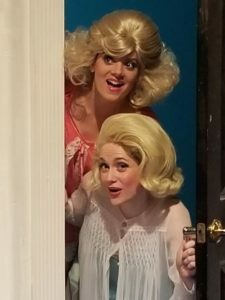 Brilliantly played and charactered by Rebecca Ralstin and Nicole Hall, the highly coiffed couple display all the ditzy behavior of traditional “dumb blondes” and give new meaning to all the jokes about blondes. But these two push the envelope over the top and out of bounds. She absolutely shock the audience with their comedic timing, delivery of lines and their body language. When they enter, Felix and Oscar become bit players. Helping them achieve their comedic epitome, the wig design my John Hollan just makes their scenes more hilarious. 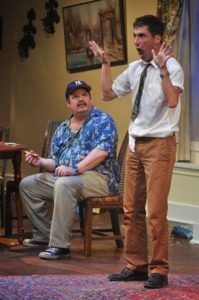 Overall, “The Odd Couple” is a must-see for those who just like to laugh and have a good time at theatre. This is Neil Simon at his best. The dialogue is witty. The setup is perfect. All supporting characters all have color and purpose. The set design works. The sound was clear throughout the play. Lighting was not an issue with this set design. Costumes were fun and a perfect match for the characters. Just all aspects were on target. 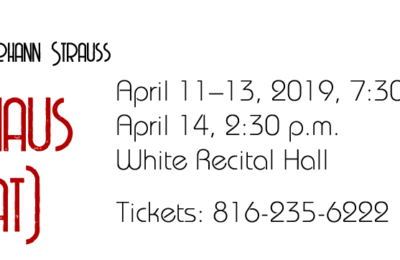 Directed by Bob Paisley, “The Odd Couple” features an ensemble that helps viewers understand why Neil Simon won a Tony Award, including the diverse local talents of Tony Beasley, Scott Cordes, Curtis Smith, Andy Penn, Bill Pelletier, Larry Goodman, Rebecca Ralstin, and Nicole Hall. 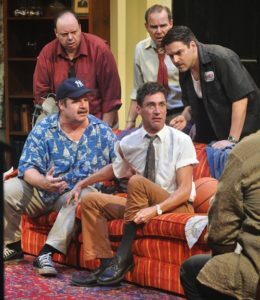 “The Odd Couple” runs through Sept. 23 at the Metropolitan Ensemble Theatre in The Warwick on Main Street. 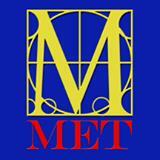 More information and tickets may be purchased online at the MET website.